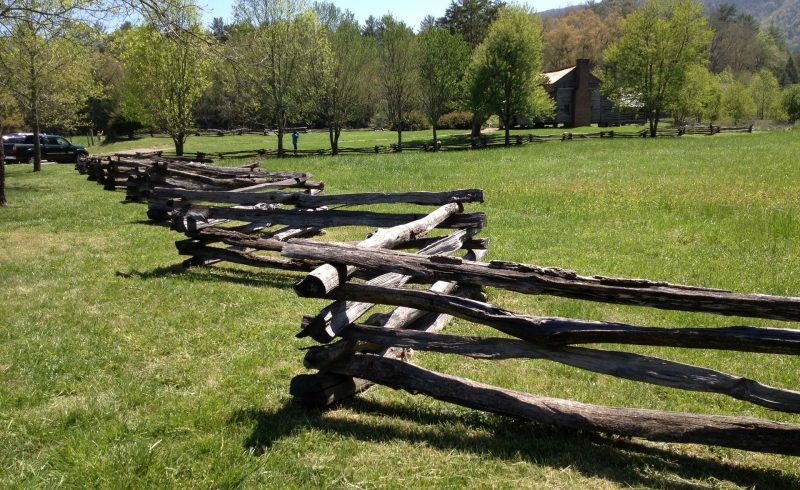 Do you want to know what it was like to run a Homestead in the late 19th century? Do you like to read a reality novel to learn something from the past? I love to learn things about the past. Because we run a modern Homestead I am really curious to find out how people used to Homestead in the past. I also love to read novels I can learn something from. I find it very relaxing to read novels. At the same time I have the feeling I am not wasting my time reading a novel like “Trails of The Earth” because I can learn something as well. In this blog I want to share with you what the book “Trails of the Earth, the true story of a pioneer Woman, by Mary Mann Hamilton” is about. I have read this book with great pleasure. This blog contains affiliate links. By using these links you will support our farm. To buy an item will cost you nothing extra, but we will get a small commission. What is “Trails of the Earth” about? 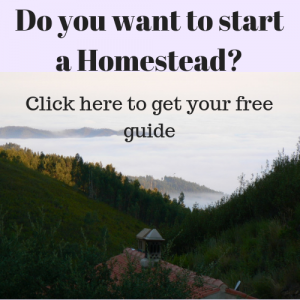 The need to educate ourselves as homesteaders. What is the benefit of reading this book? A pleasant book for you to read. To go short: a book worth reading. “Trails of the Earth” is a true lived story. Mary Mann Hamilton tells us her live story almost without taking a breath. Her style of writing is very open and readable. It is as if you hear your grandma telling you stories about the past. She describes events picturesquely so you almost have the feeling the events are part of your own memory. Mary tells you about the hardships and the good things she went through in her life. There are breathtaking scenes, like about her surviving a big flood on a tree trunk; sad moments where she loses a child and a happy Christmas story on their own piece of land. At a young age she marries Frank Hamilton. A handsome somewhat older man, who works for a railroad company and for a sawmill. Frank is an English immigrant who does not want to talk about his background, although we get to know that he is an offspring from an old, wealthy English family. Frank appears to be a heavy drinker, but despite this he does try to care for his family. At the beginning of their marriage the mysterious background of Frank and his drinking habits are not easy to handle for Mary. Together with Frank and their children, Mary moves to the Mississippi delta where Frank works for a loggers company. Mary runs a boarding house for the loggers. They have to move several times. Finally after some years Mary manages to save some money to buy their own Homestead at the Sunflower River. The community manages to run a small school and to attract a doctor. Something that was not so common in those days. For me reading Mary Manns book is a way to educate myself about running a Homestead. In her book I read that this is nothing new. Mary and Frank were not farmers. Mary was running a boarding house and Frank was mostly doing administrative jobs. When they got their Homestead they had to learn how to farm. Frank had no idea how to plough a field and grow cotton and corn. He had to learn it by himself, with some kind help from a neighbour. Frank and Mary did not know about farming, just like many of us did not know everything about Homesteading. We had to train ourselves. I think the way Frank and Mary made things happen is very recognisable for us Homesteaders. Although some of us might live a bit remote, most of us will make it to a doctor in time. Something that was not always the case back in the days, as Mary describes in her book. And making it to a doctor did not mean that you would survive an illness. One of Mary and Franks children dies because of a medical fault, and so does Frank at the end of the book. Living in remote places was quite a different type of adventure back in the days, as I learned from Mary’s book. It was not only exciting but also a risky thing to do. I liked reading this book because it is easy. The story is straightforward without any complicated interwoven story lines. There is just one story line, her life as it happens. It might sound a bit boring, but it is actually very relaxing after a hard days work on the Homestead. Mary’s vivid way of telling her story makes you want to continue reading. The way Mary tells us about her life also made me except some backsides of Homesteading. Like the never ending workload. This is not only the case for our Homestead, but is very much connected to Homesteading. Her story made me except this fact and deal differently with it. I also liked the many details about the life back then. This way I got a very good picture of what was going on. For Homesteaders who are always busy and who would like to read a book from which you can learn something, “Trails of the Earth” is an interesting book to read. Also for people who are starting a Homestead and want to know what it is like “Trails of the Earth” is an interesting book. It shows you what Homesteading is about. Sure the times have changed and facilities like a doctor and a school are much better now. However some things have not changed at all. Like the amount of work a homestead is and the fact that you will have to teach yourself how to run a Homestead. Click on the picture to buy the book.